The OpenCV library implements tons of useful image processing and computer vision algorithms, as well as the high-level GUI API. Written in C++, it has bindings in Python, Java, MATLAB/Octave, C#, Perl and Ruby. We present the Lua bindings that are based on Torch, made by VisionLabs. By combining OpenCV with scientific computation abilities of Torch, one gets an even more powerful framework capable of handling computer vision routines (e.g. 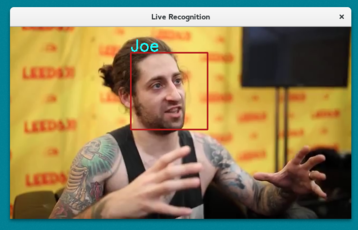 face detection), interfacing video streams (including cameras), easier data visualization, GUI interaction and many more. In addition, most of the computationally intensive algorithms are available on GPU via cutorch. All these features may be essentially useful for those dealing with deep learning applied to images. 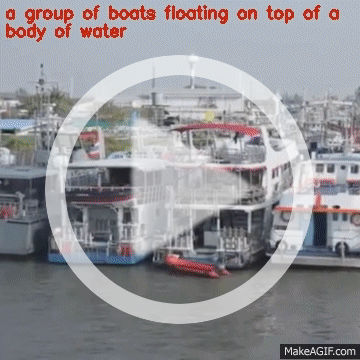 A basic example may be live CNN-based image classification. 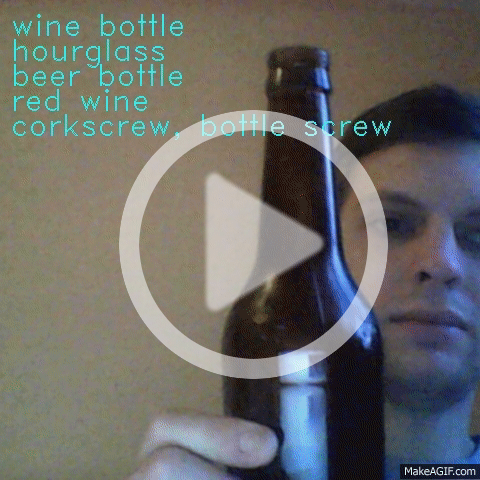 In the following demo, we grab a frame from the webcam, then take a central crop from it and use a small ImageNet classification pretrained network to predict what’s in the picture. Afterwards, the image itself and the 5 most probable class names are displayed. 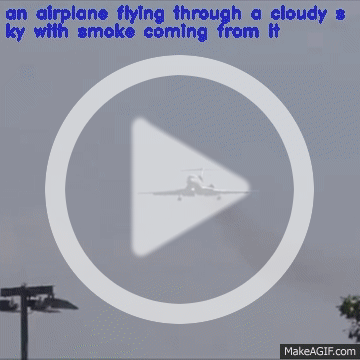 The comments should explain the code well. Note: this sample assumes you already have the trained CNN; see the original code on GitHub by Sergey Zagoruyko that automatically downloads it. A more interesting demonstration can be made with CNNs described here trained to predict age and gender by face. Here, we take a frame from live stream, then use the popular Viola-Jones cascade object detector to extract faces from it. 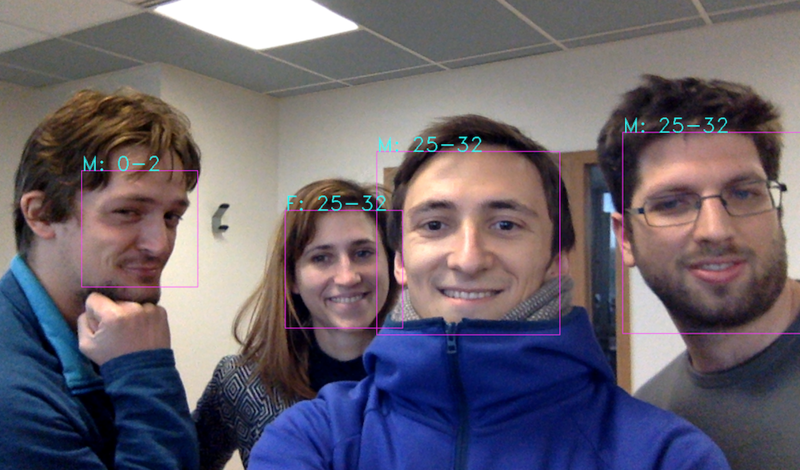 Such detectors ship with OpenCV pretrained to detect faces, eyes, smiles etc. 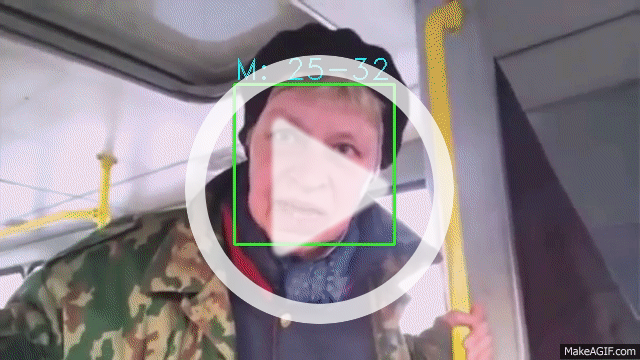 After the faces have been found, we basically crop them and feed to CNNs which yield age and gender predictions data. The faces in the image are marked with rectangles, which are then labeled by predicted age and gender. Of course, this is quite an inefficient way of face detection provided just to become a simple sample. For example, it could involve tracking techniques. The script can be found inside the NeuralTalk2 repository itself. Another advantage of OpenCV is already mentioned NVIDIA CUDA support. It can help one to significantly speed up image processing and computer vision routines. These include image-processing-specific matrix operations, background segmentation, video [en/de]coding, feature detection and description, image filtering, object detection, computing optical flow, stereo correspondence etc. Here is another code sample demonstrating some of the above features. This is an interactive face recognition application. After launched, it asks the user to manually classify people appearing in video stream into N (also user-defined) classes. When the number of labeled faces is sufficient for automatic recognition, discriminative descriptors are extracted using the convolutional neural network face descriptor and a SVM for classification is trained on them. 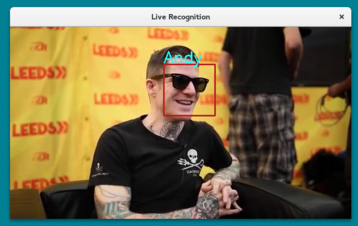 Then the program switches to recognition mode and captions detected faces in stream with predicted “person name”. For speed, the face descriptor we use is the most lightweight (~3.7 millions of parameters) of OpenFace models, which are based on the CVPR 2015 paper FaceNet: A Unified Embedding for Face Recognition. 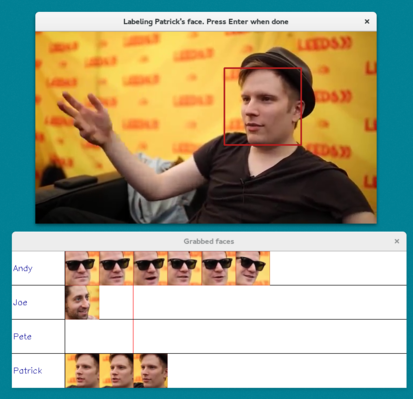 It was pre-trained with a combination of FaceScrub and CASIA-WebFace face recognition datasets. GPU calls and their CPU analogues look very much alike, with a couple of differences: first, they are placed in a separate table, and second, they handle torch.CudaTensors. Don’t forget that these functions adapt to Cutorch stream and device settings, so calling cutorch.setStream(), cutorch.streamWaitFor(), cutorch.setDevice() etc. matters. The whole runnable script is available here. With these demos we just covered a little bit of what’s possible to do with OpenCV+Torch7 and expect more awesome computer vision and deep learning applications and research tools to come from the community. Sergey Zagoruyko for putting up most of the demo code and creating sample screenshots. Soumith Chintala for support from the Torch side. The project is created and maintained by a VisionLabs team. We thank everyone who contributes to the project by making PRs and helping catch bugs.